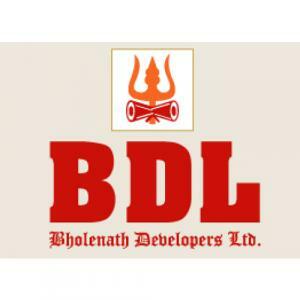 Bholenath Aura Apartment in Chembur, Mumbai by Bholenath Developers Ltd. This rera id P51800009179 is only for AURA APARTMENTS - PHASE 2 11TH FLOOR .Aura Apartment is a huge project aiming to meet its residents daily as well as luxury needs. 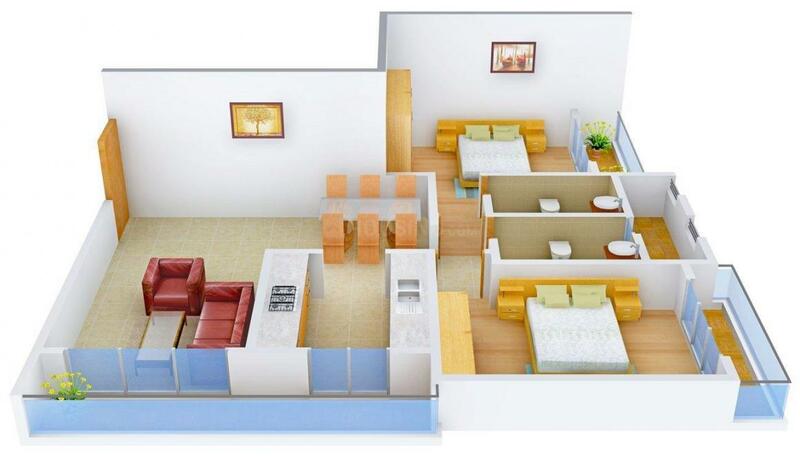 In this large residency, one will be able to live in a perfect dwelling place. It promises a gateway to your dreams so that you live a life full of happiness. It is a heaven loaded with pleasurable amenities and facilities. Aura Apartment is one of the most perfect options to continue your life in perfect serenity and tranquility. Filled with soothing facilities, the place provides for a prefect leisure destination for you to divulge in relaxation. 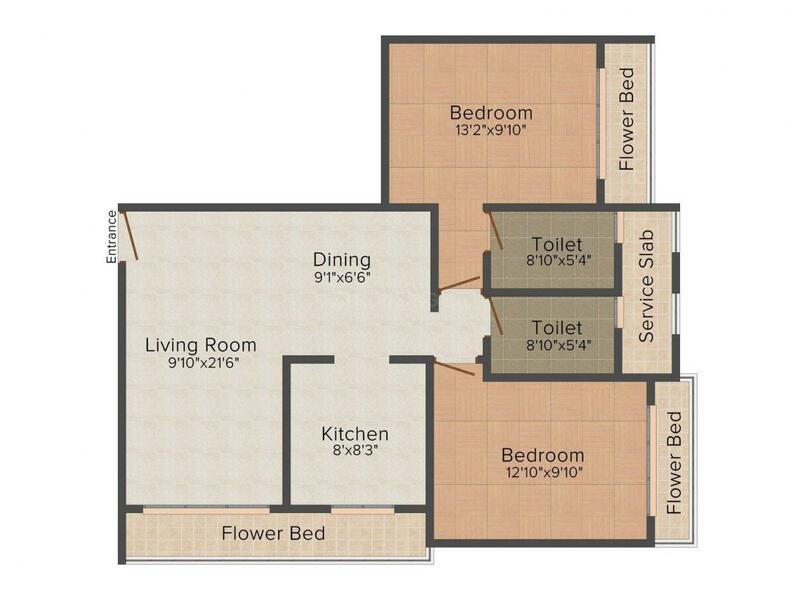 Carpet Area : 692.00 sqft. Derived from the word “Chimboree” which means "Large Crab" in Marathi, Chembur is one of the blooming suburbs in eastern Mumbai. 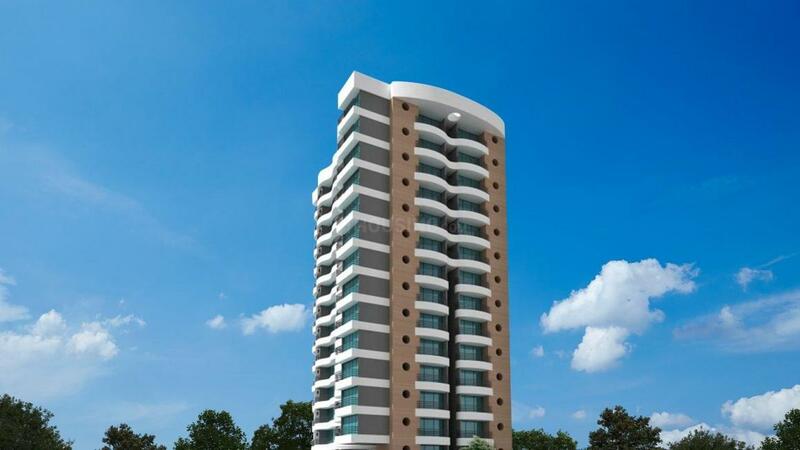 It is competently surrounded by the neighboring suburbs of Kurla, Deonar, Mahul, Govandi, Chunabhatti and Ghatkopar. Vast modes of public transport are available in ample, ranging from auto rickshaws, taxis, BEST buses and trains. Mumbai's first monorail passes through Chembur and stretches till Wadala well connecting both the suburbs. Eastern Express Highway and Sion Panvel Highway, which are important nodes colligating Chembur to rest of Mumbai, lie in close vicinity. Also it provides an important road transit point for people traveling to Pune using Mumbai-Pune Expressway. The Lokmanya Tilak Terminus, which is located in Kurla and acts as start point to many long distance trains, is at a short driving distance. It homes several open public spaces for people meets and sports activities. Bombay Presidency Golf Club here is one of the prominent golf clubs in Mumbai. The area is rich with several industries, factory outlets, multi-product stores and a shopping mall.